We are committed to growing our portfolio of high-quality, Class A office buildings in our core markets. We target acquisitions of existing buildings at meaningful discounts to replacement cost, where we can enhance value through re-positioning and/or re-tenanting. Our extensive redevelopment and development capabilities generate new opportunities to expand and improve our portfolio while ensuring we meet the evolving demands of large corporations and growing businesses. 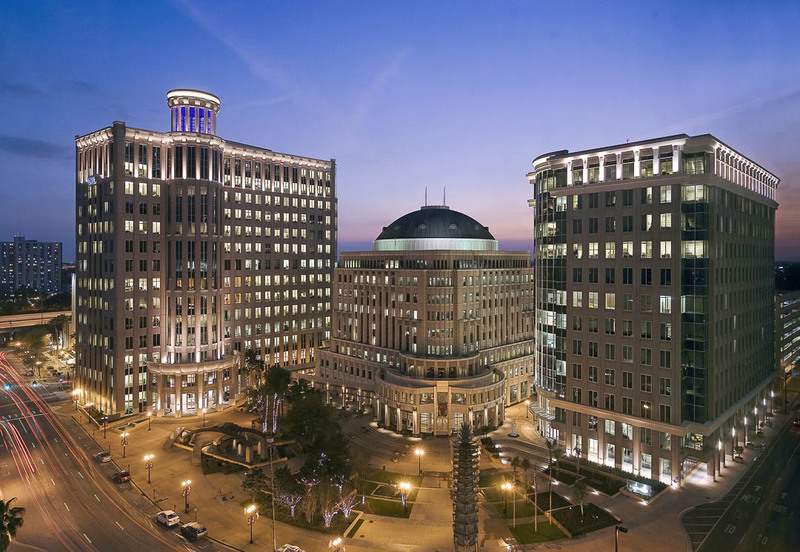 In December 2013, Piedmont acquired One Lincoln Park, a LEED Gold rated 262,000 square foot Class-A office building with the objective of repositioning the 74% leased property through an aggressive capital and marketing campaign. 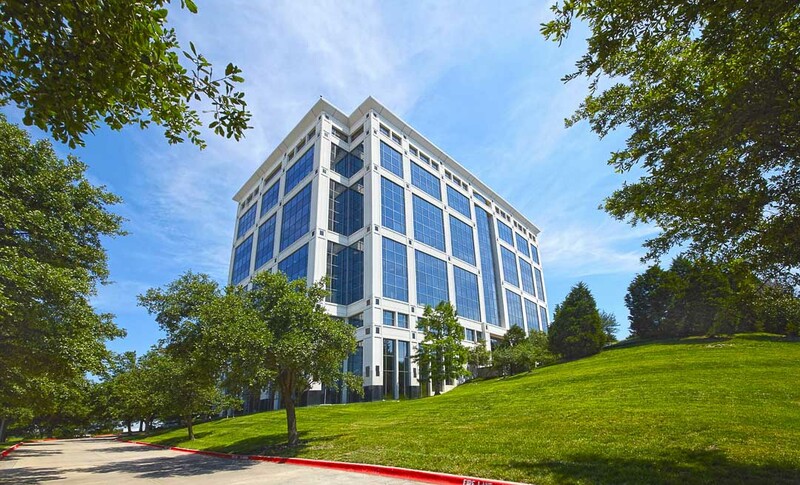 Despite being the newest building in a prestigious submarket of Dallas, the asset was purchased at almost a 20% discount to replacement cost. More importantly, by investing in common areas and showcasing the building's highway access, oversized structured parking and unique walkable amenity base, we generated substantial leasing and cash flow growth achieving stabilized occupancy in just twelve months. 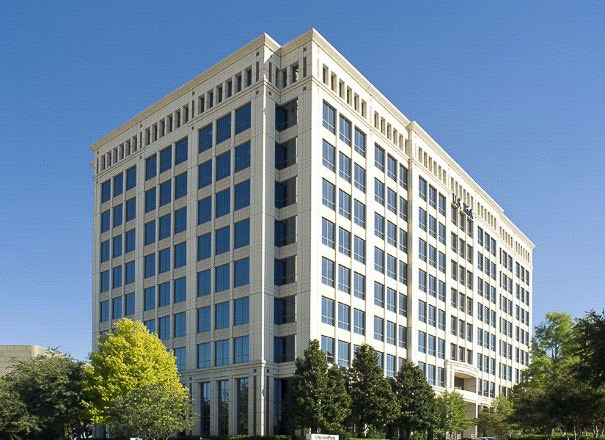 Today the full leased leased building benefits from its location within the densely populated urban-infill community of Preston Center recognized for its premium restaurants, hotels and retail including the two million square foot NorthPark Center, a top 5 US retail center, located across the street from the building. In June 2014, Piedmont acquired 5 Wall Street from a local developer in an off-market transaction. 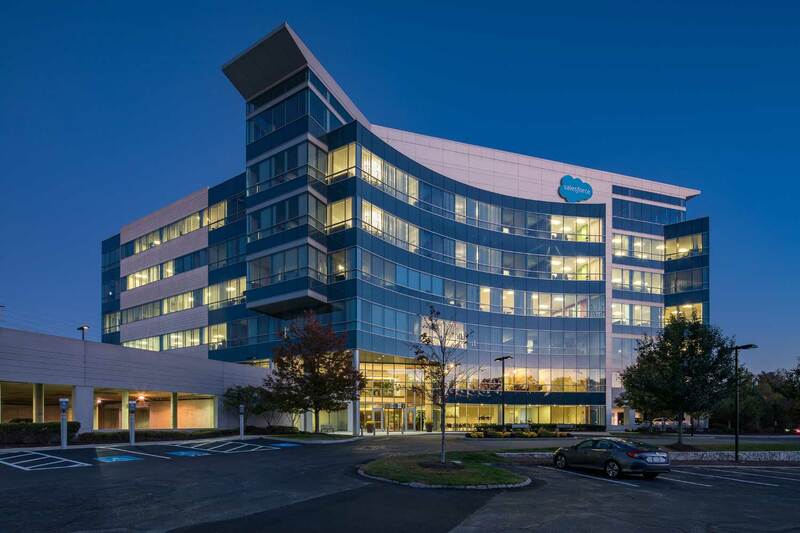 The LEED Gold building, located in Burlington, Massachusetts, a highly amenitized suburban submarket (or "huburb") of Boston, housed several technology firms including Demandware, an ecommerce cloud software company. In 2015, Piedmont worked with Demandware executives to evaluate solutions that could accommodate their rapid growth. They preferred to remain in one of Piedmont's four nearby buildings because each provided efficient highway access and more than 500,000 square feet of retail and dining amenities within a 5 minute walk. Leveraging our submarket presence, we were able to offer 5 Wall Street's other tenants relocation nearby, ultimately reaching a solution to reposition the entire 182,000 square foot building as Demandware's headquarters through 2029. In 2016, Demandware became a wholly-owned subsidiary of Salesforce.com further bolstering the value of the property. 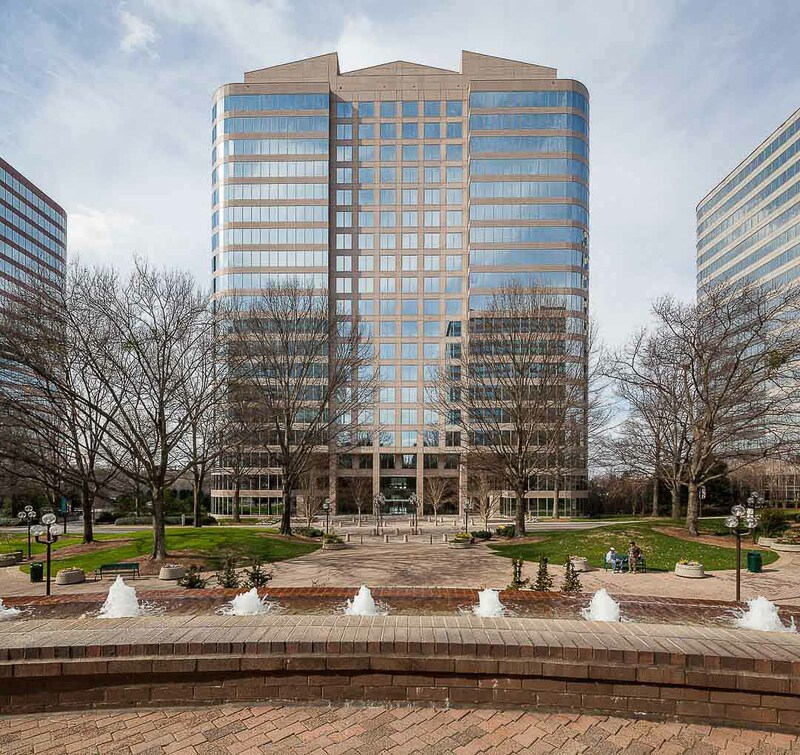 In November 2015, Piedmont acquired Galleria 300, a 89% leased 432,000 square foot Class-A office building with the premise that its appeal would dramatically improve as the Northwest Atlanta submarket's enhanced highway infrastructure and expanding amenity base were completed. We purchased the property at almost a 40% discount to replacement cost 18-months prior to the Atlanta Braves' inaugural season at SunTrust Park- the ballpark and related amenities are located just a 10-minute walk from the building. In addition, our approach to modernizing the building's lobby, cafeteria, fitness and conference center, in combination with the more than one million square feet of retail and restaurant amenities within a twelve minute walk of the building, drove occupancy to 97% in just over a year. In October 2016 we acquired Galleria 200, a similar-sized, 20-story building located adjacent to Galleria 300, at more than a 50% discount to replacement cost. The building serves as the global headquarters for one of the 50 largest private U.S. companies. In August 2016, Piedmont acquired CNL Center I & II, a 618,000 square foot, two-building complex through an off-market transaction. The prominent trophy asset in downtown Orlando was purchased at an almost 30% discount to replacement cost, as part of a strategic expansion to double Piedmont's presence in the high-growth Sunbelt market. Collectively, we own the three highest-rated buildings in the city comprising more than 30% of the downtown Class-A office space. The buildings, along with our nearby property, SunTrust Center, benefit from quick access to I-4 and the East West Expressway as well as a short walk to the Dr. Phillips Performing Arts Center, Church Street shops / restaurants and Amway Center Arena. In November 2016, we acquired 750 West John Carpenter Freeway, a 315,000 square foot building leased to two major U.S. corporations, CVS/Caremark and IBM, at more than a 45% discount to replacement cost. Despite being one of the newest buildings in the Las Colinas submarket, it maintained only 78% occupancy at purchase. Piedmont quickly worked to enhance the amenities at the property including the onsite café, fitness and conference centers with the goal of reposition the building. In just six months, those enhancements, in conjunction with the submarket's growing amenity base (over one million square feet of new retail / restaurant concepts at the Toyota Music Factory and Hidden Ridge developments a few minutes' drive from the property), drove occupancy to over 86%. Adding to the value-creation opportunity, the acquisition included a development parcel zoned for an incremental 400,000 square foot office building to further enhance our growth within this dynamic corporate submarket. In 2015, the Defense Intelligence Agency vacated its long-standing operations at 3100 Clarendon leaving the office building completely vacant. Piedmont immediately embarked on a redevelopment of the property including a new facade, lobby, subway access, café, fitness facility and conference center. 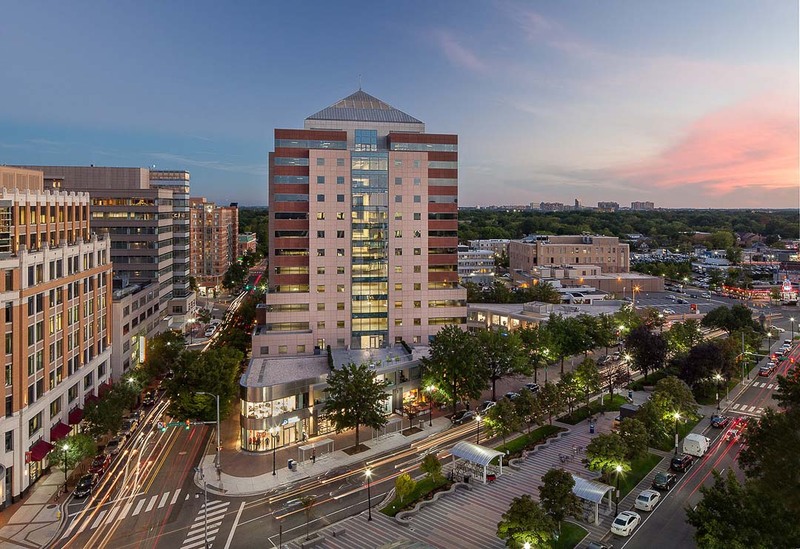 The objective was to reposition the building to take advantage of the well-educated workforce that resides in the neighboring, densely populated Rosslyn-Ballston corridor. After vastly improving the aesthetics of the building along with the on-site amenities, Piedmont began attracting technology tenants who want to work in a dynamic office environment. In 2016, we constructed 500 TownPark in the highly amentized "huburb" of Lake Mary in Orlando. The new 134,000 square foot building was initially approximately 80% pre-leased to a large insurance corporation. The land, acquired in 2013 and adjacent to our 400 TownPark property, provided the unique opportunity to develop an office building that generated yields 25% greater than a market priced acquisition. After delivering the building ahead of schedule and under-budget in early 2017, the property quickly stabilized in less than nine months. Furthermore, we own an additional 19 acres adjacent to our TownPark properties giving us the ability to add additional office buildings as well as a hotel and retail amenities, the addition of which would enhance the positioning of all our assets in the submarket.